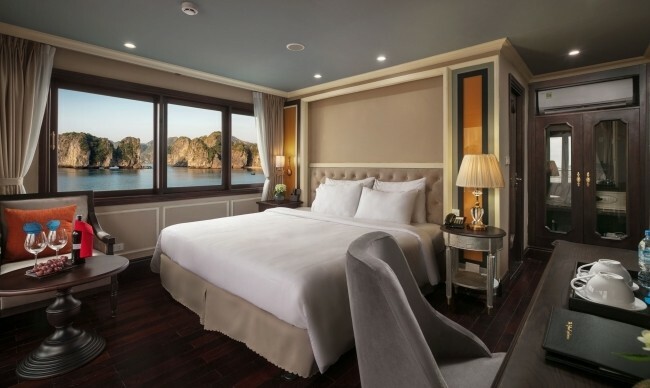 Located on the second deck of the Athena Cruise, the Athena Elegant Suite with Balcony is a private and quiet cabin that promises you a good night sleep during the night and a stunning and serene view during the daytime. 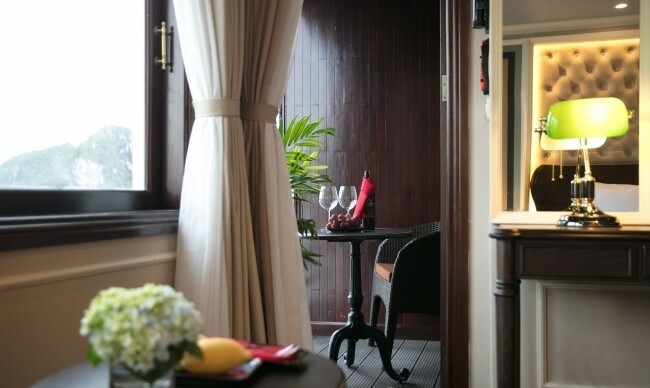 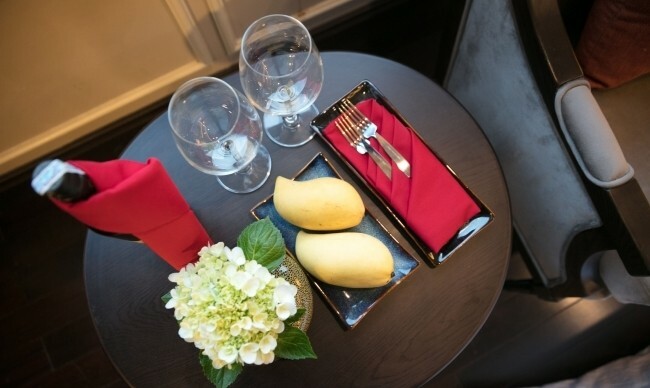 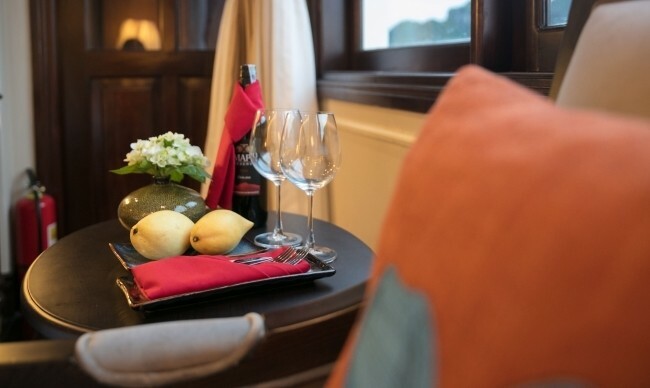 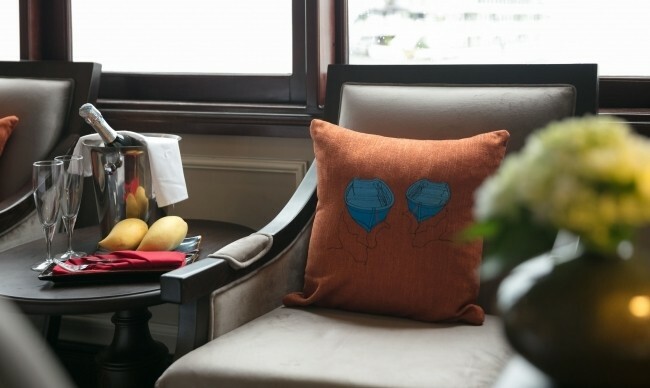 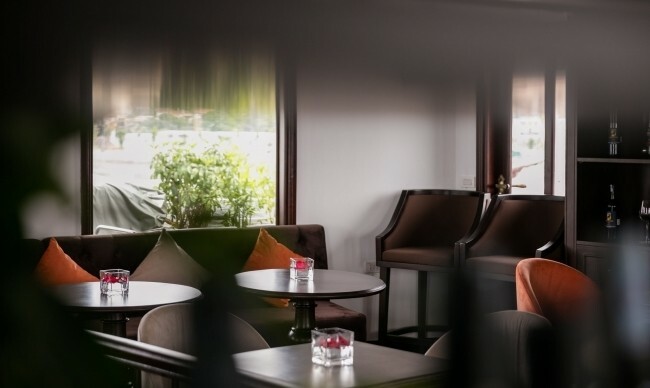 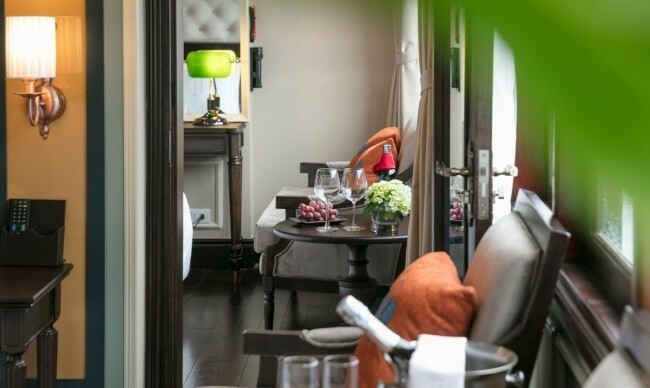 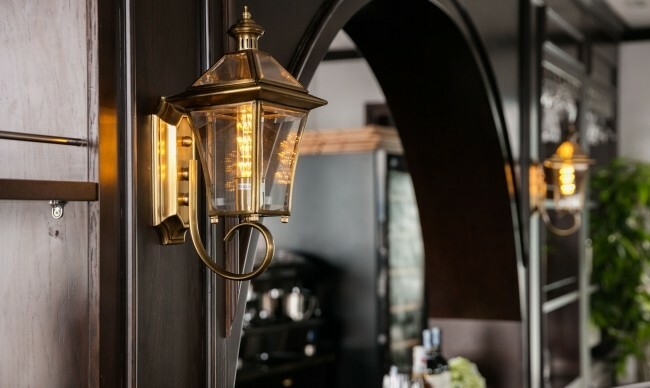 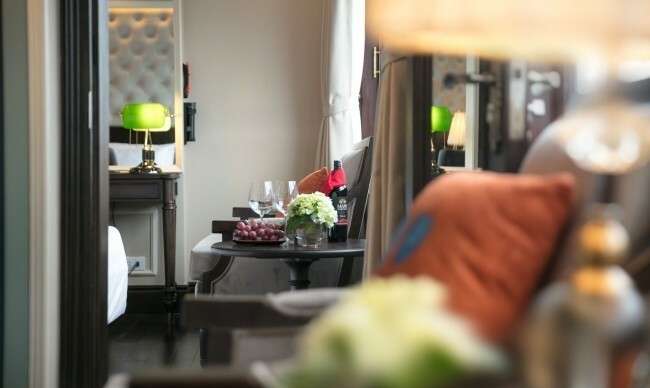 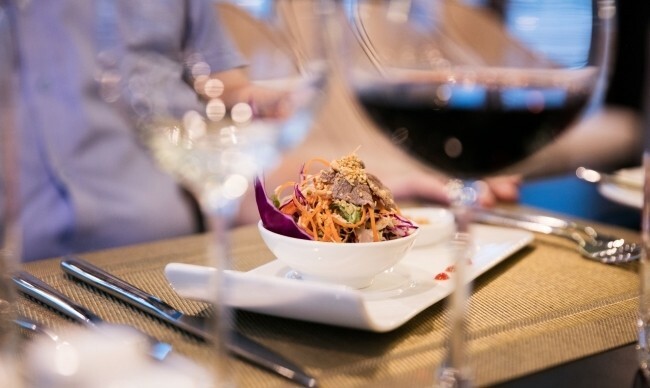 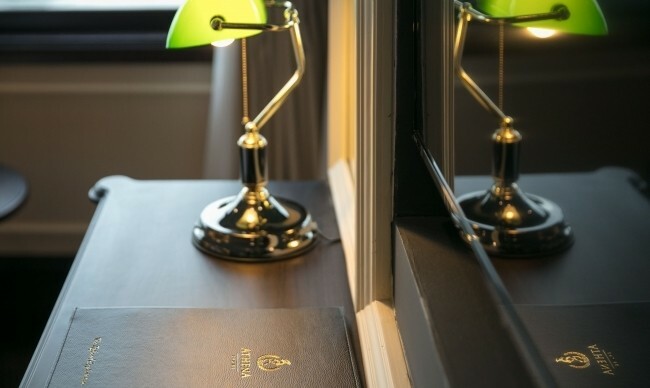 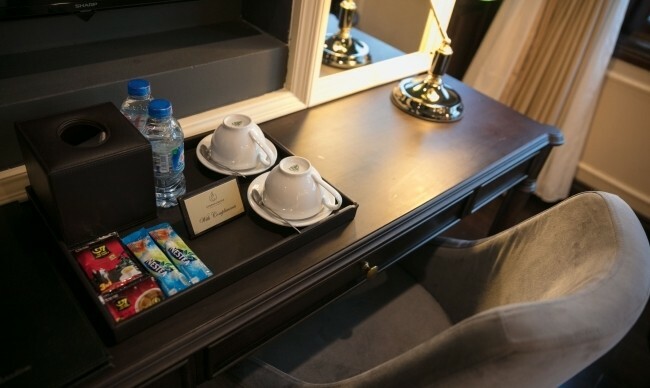 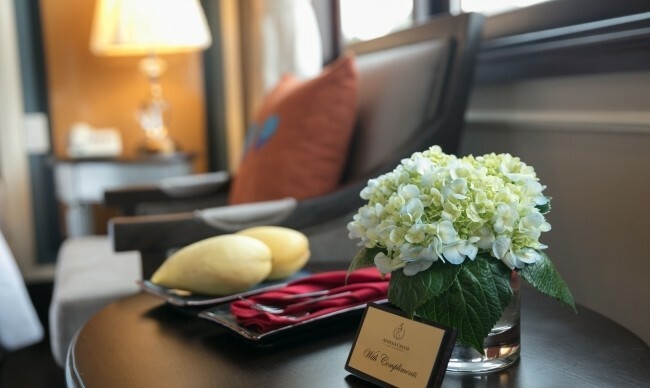 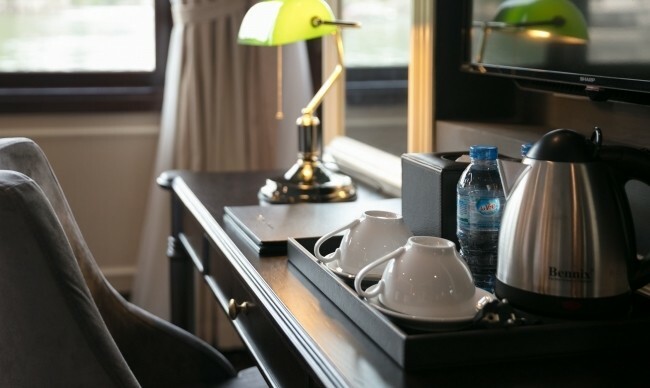 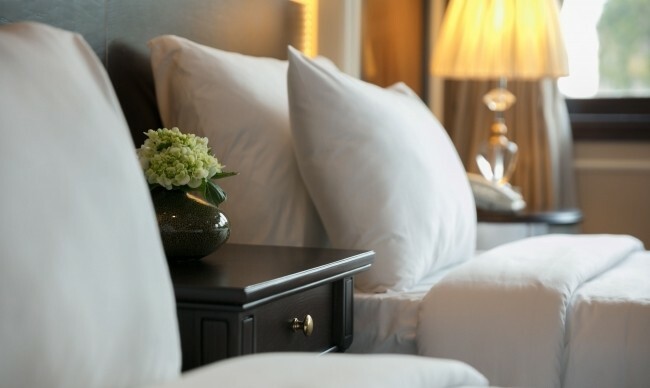 The Elegant Suite is just couple steps away from our indoor restaurant and bar so if you want a drink in the middle of the night you know where to go. 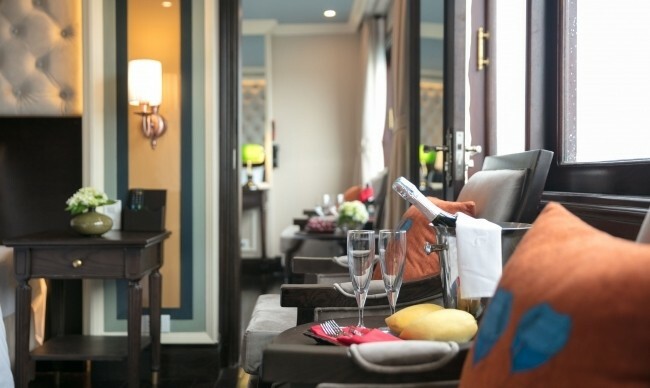 The Athena Family Connecting Suite is best option for families with more than one child or a group of four. 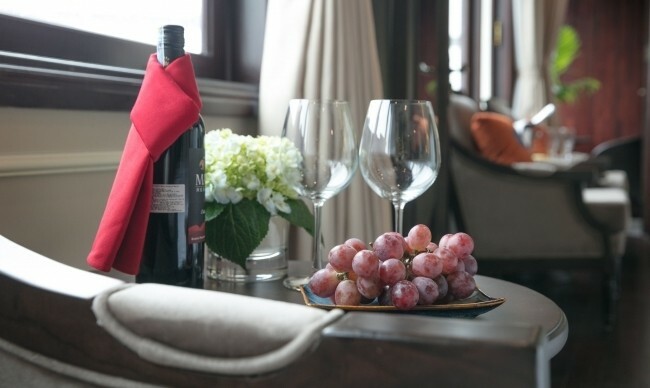 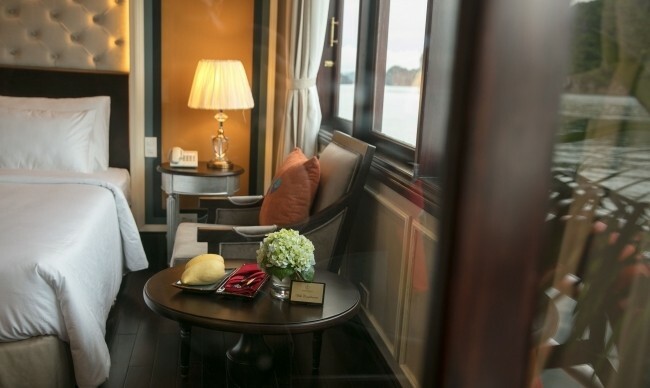 Located on the second deck, the Athena Family Connecting Suite is two cabins sharing a connecting door and a private balcony. 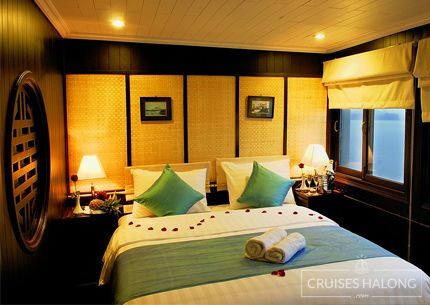 By choosing this cabin you can keep your family together while maintaining individual privacy. 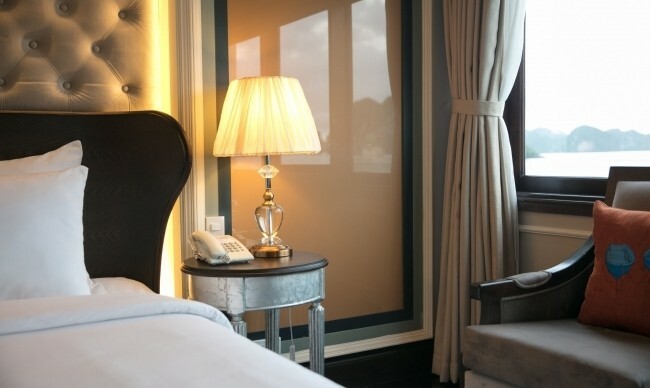 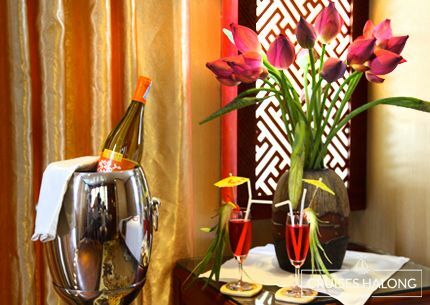 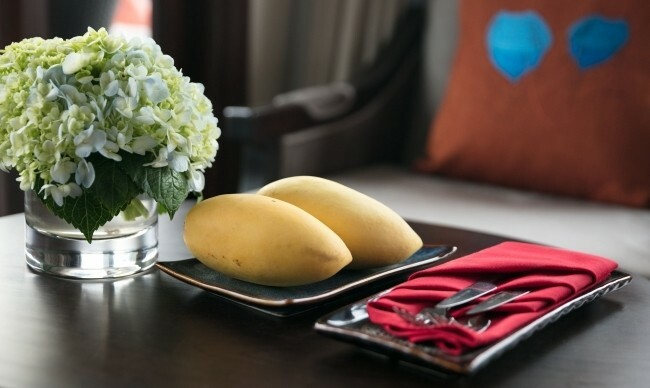 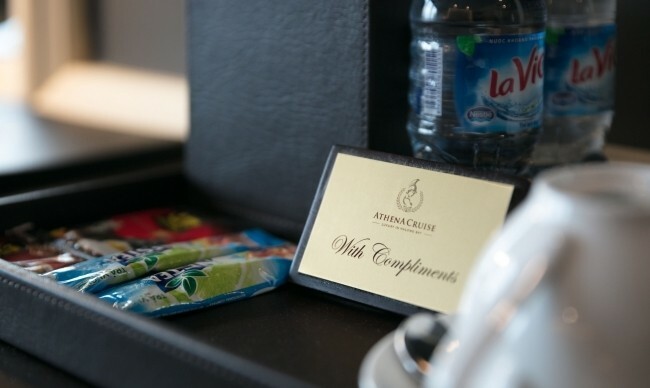 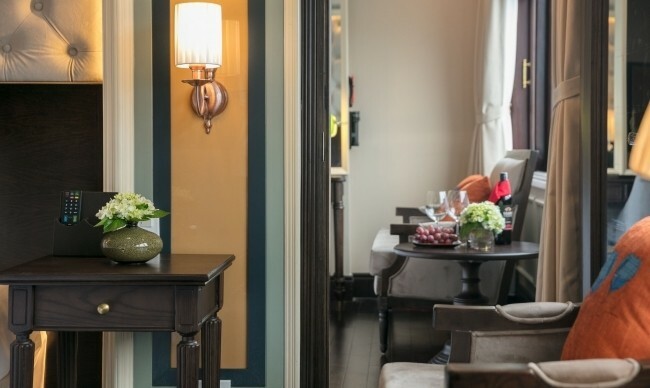 This Suite caters the same luxury services and exquisite views for every guest in your party. 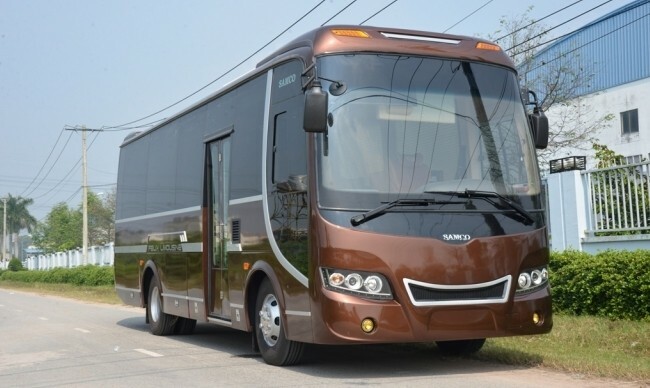 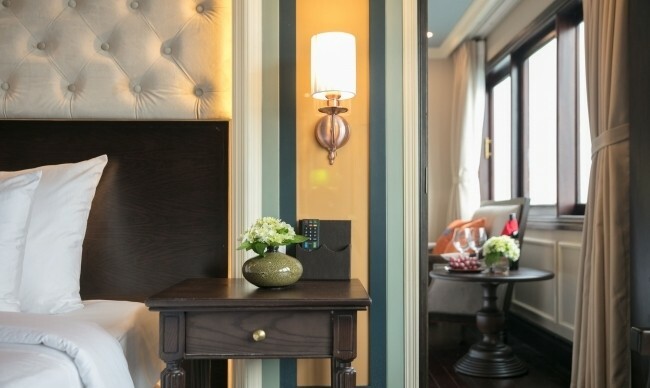 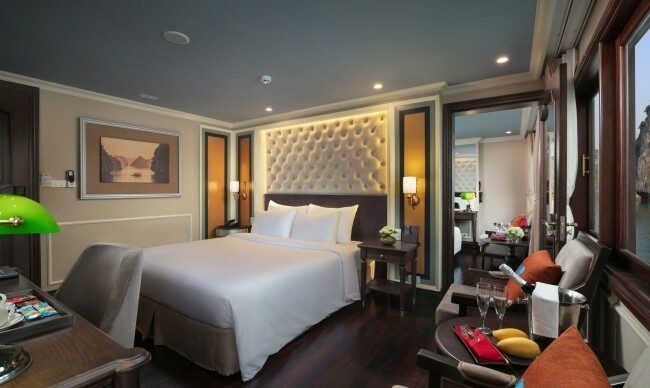 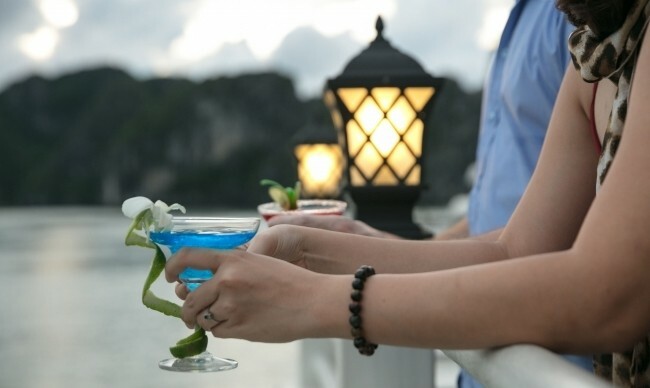 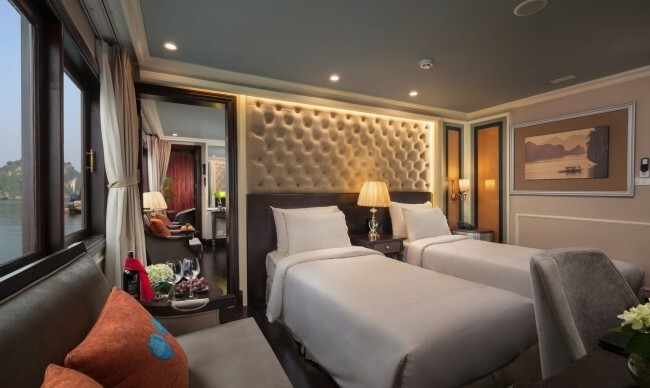 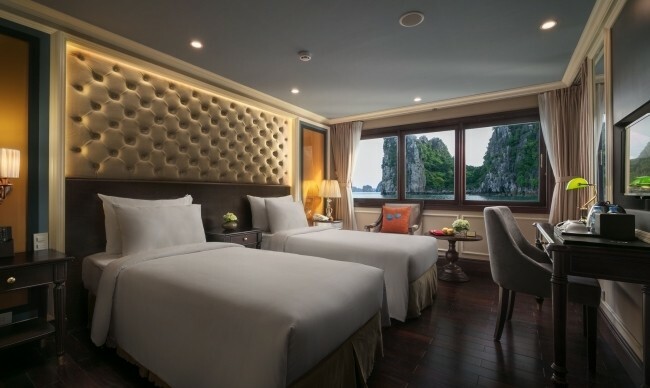 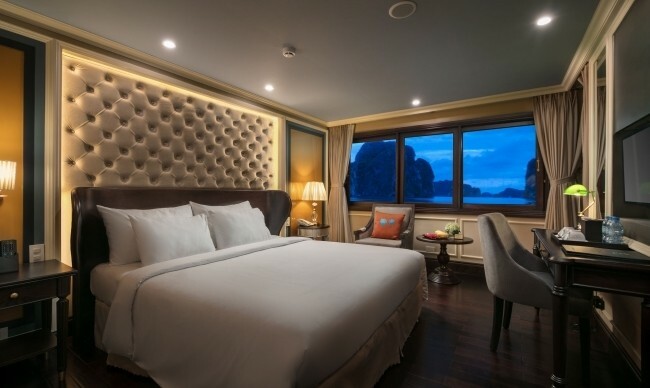 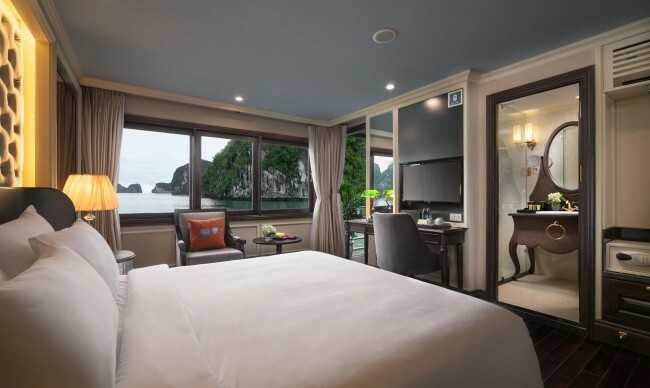 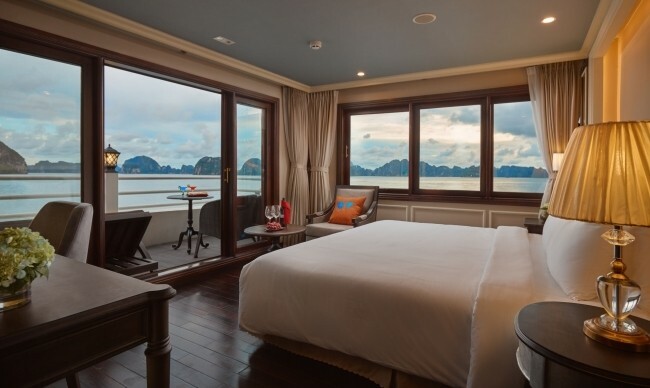 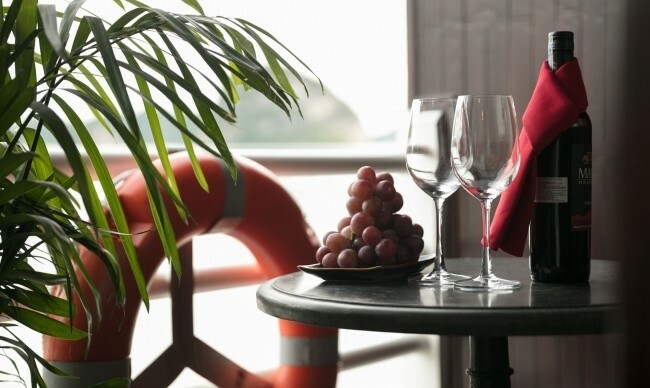 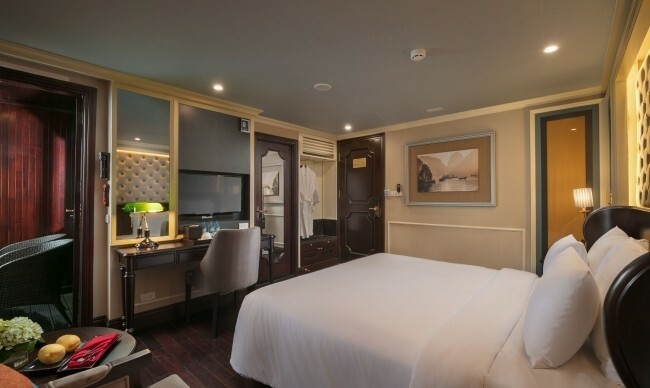 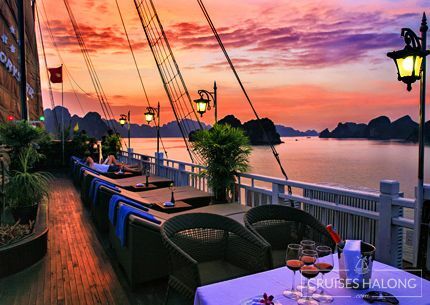 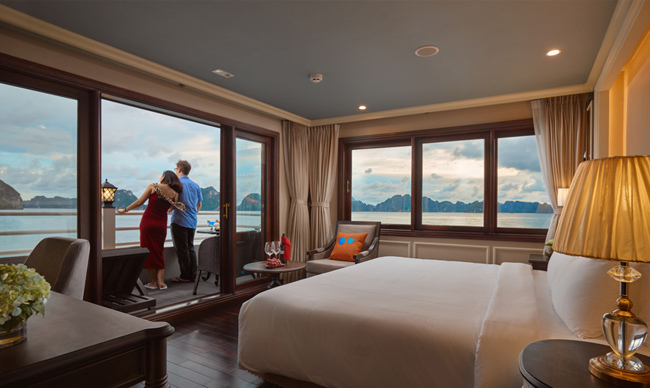 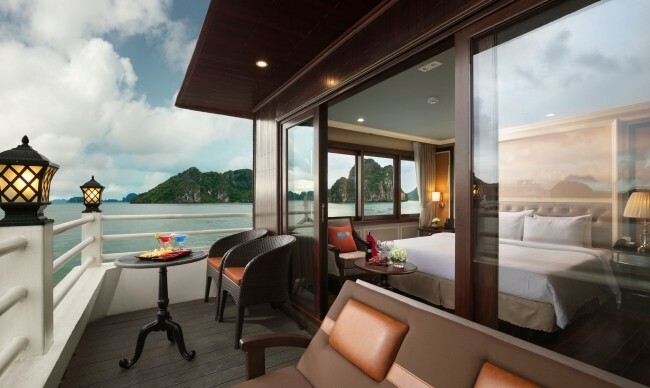 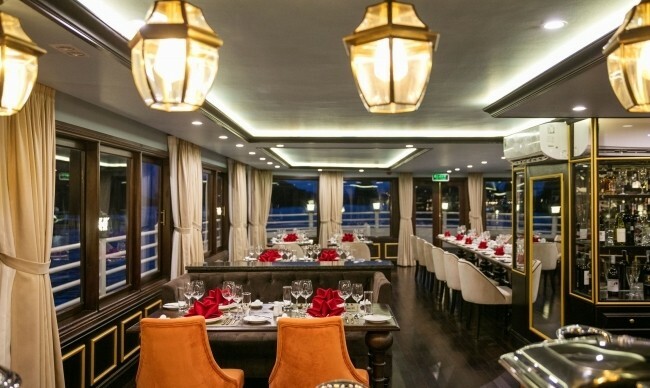 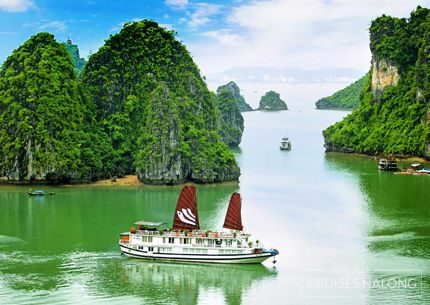 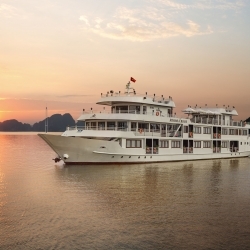 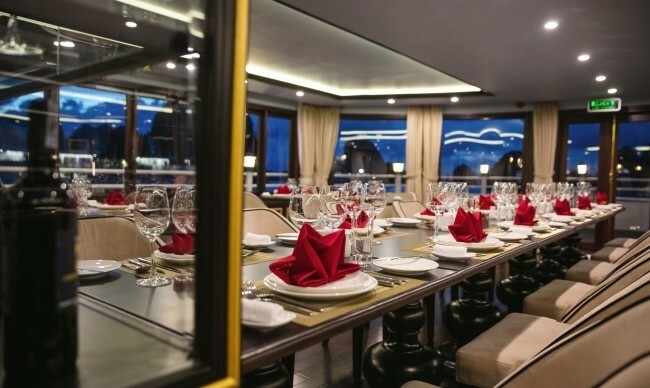 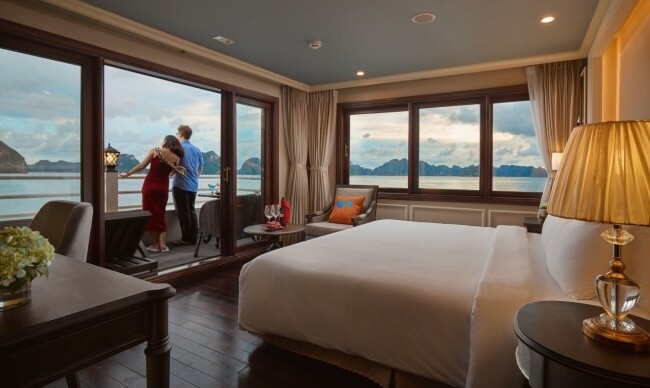 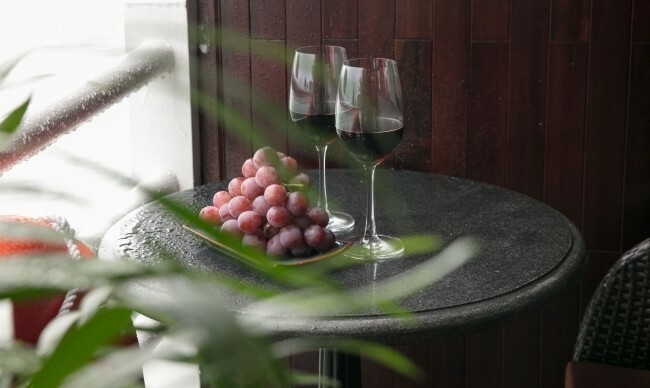 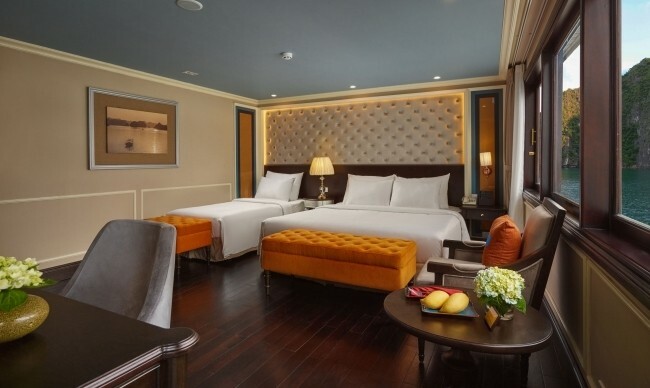 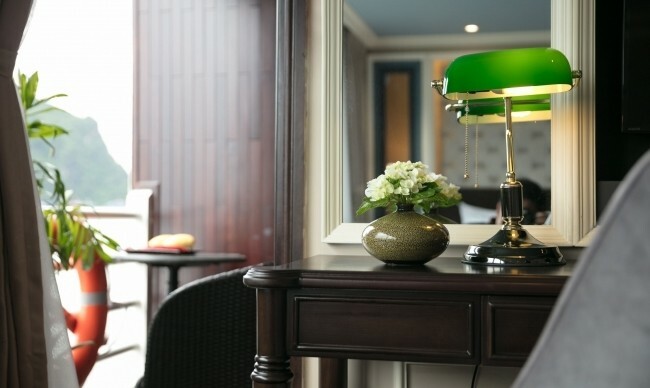 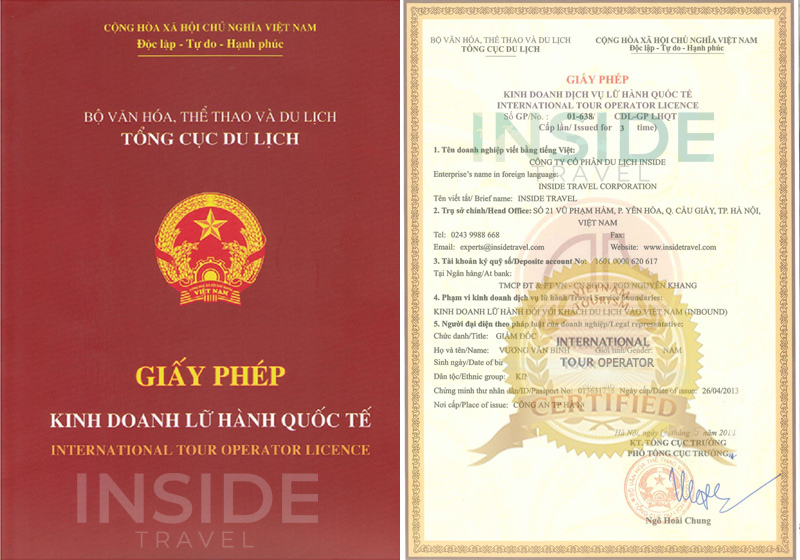 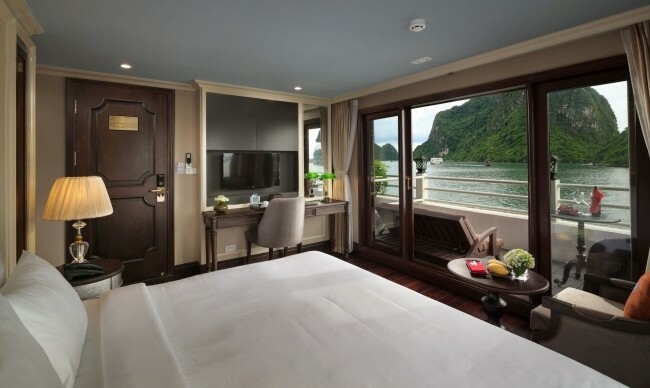 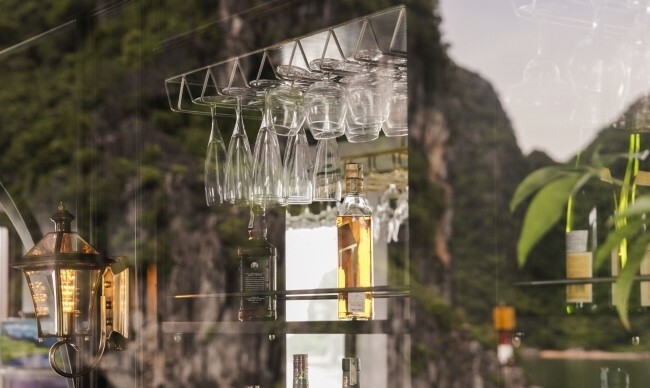 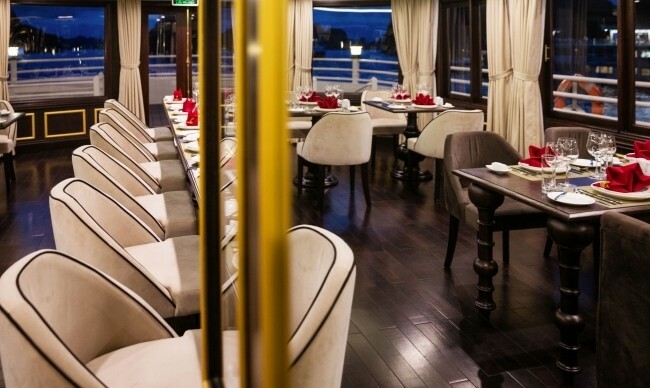 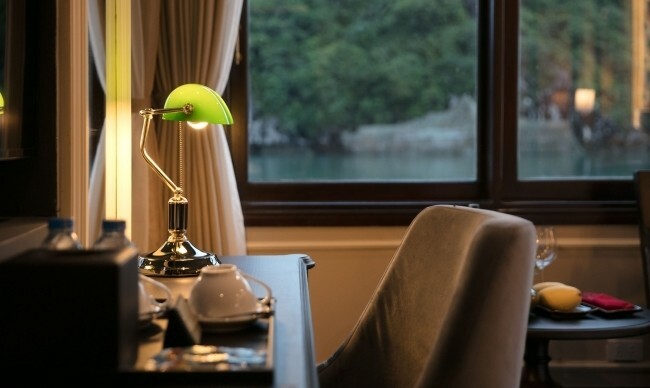 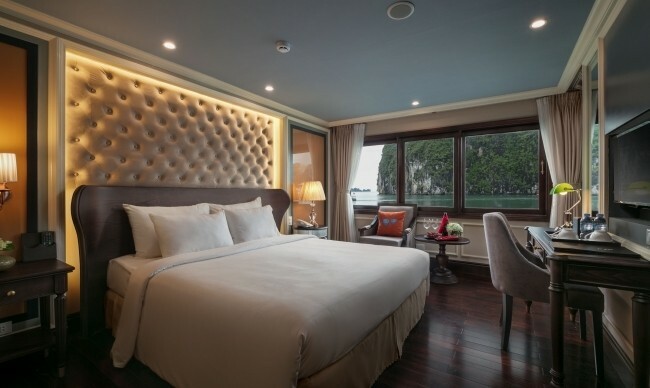 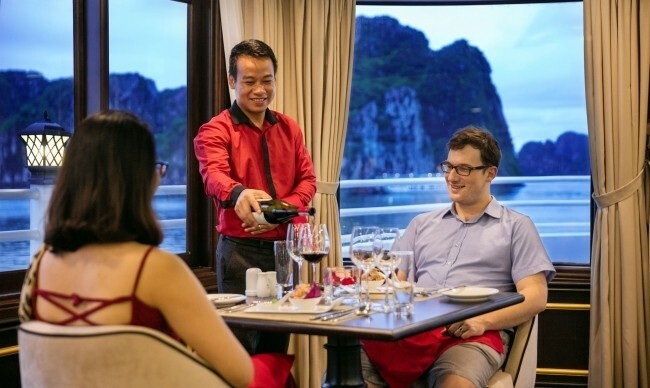 The Athena Cruise is the brand new five-star luxury cruise vessel in Ha Long Bay – Bai Tu Long Bay. 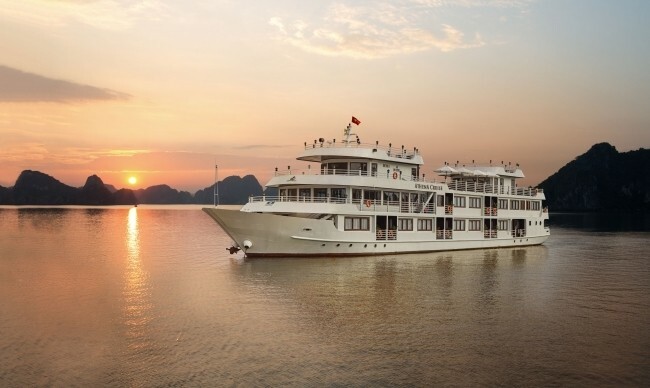 Built in 2016, the Athena Cruise made her maiden voyage on July 1st, 2017. 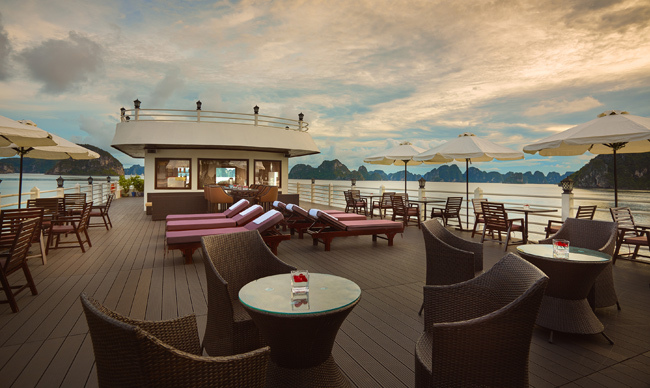 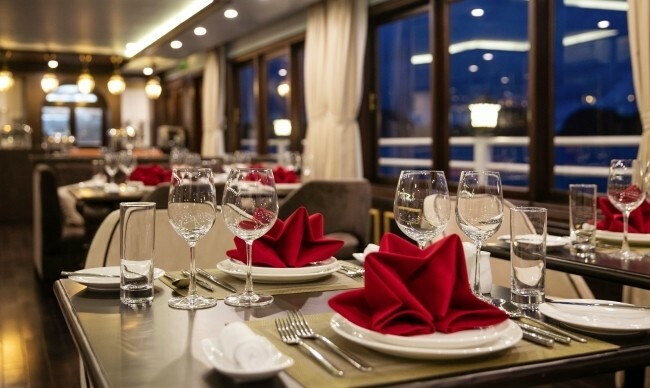 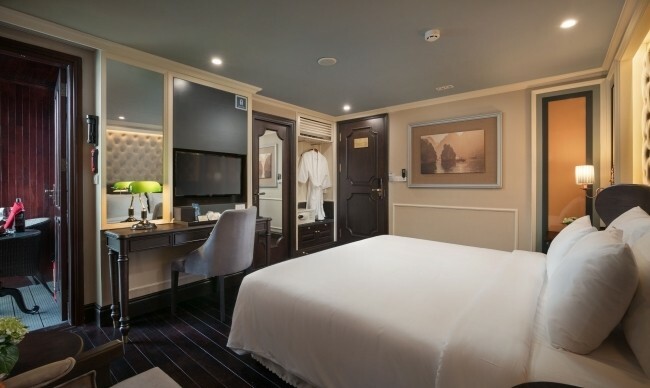 The ship has 3 decks: a lower deck with reception, cabins, and boarding area, a middle deck with cabins, an indoor restaurant and bar, and a rooftop sundeck with open bar, coffee lounge, spa and sauna. 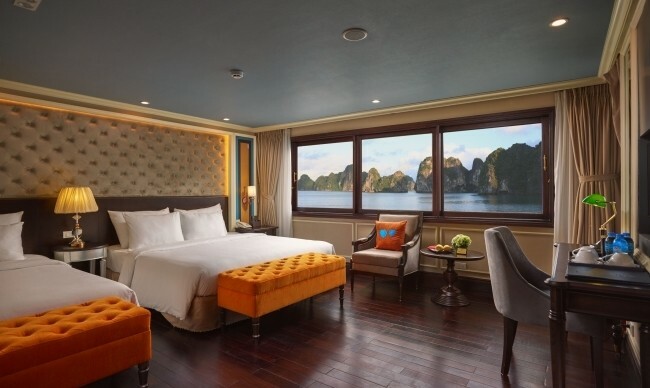 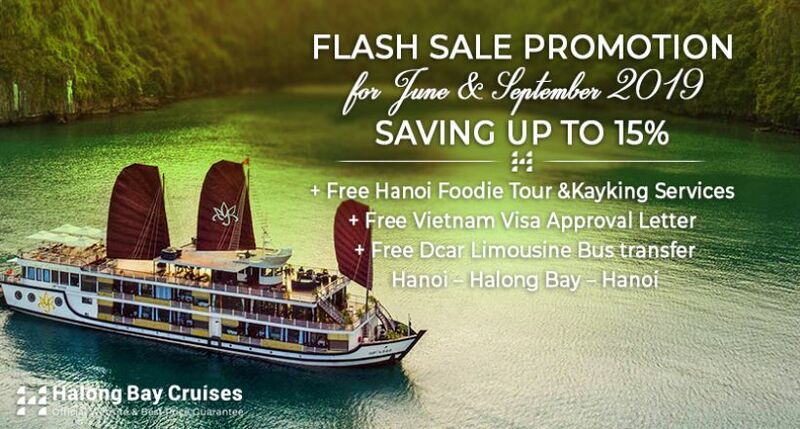 Our journey from the legendary Ha Long Bay to the less-traveled Bai Tu Long Bay will give you a unique experience that other cruises do not offer. 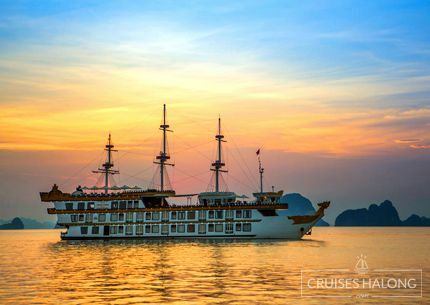 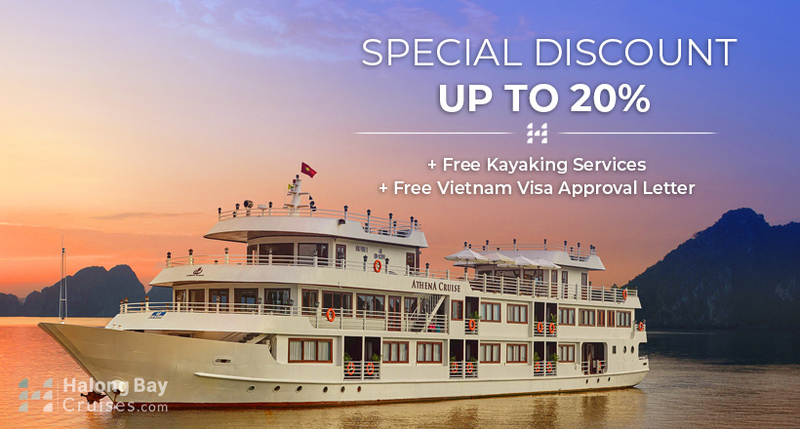 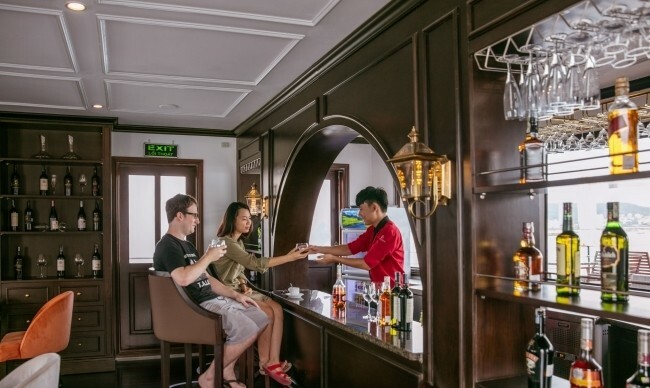 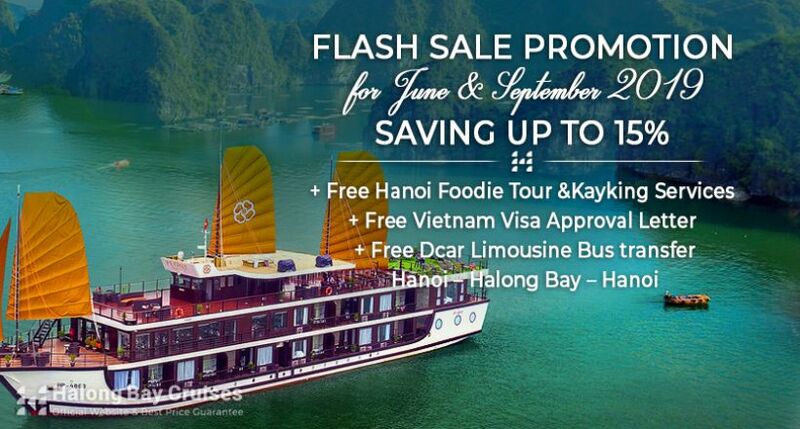 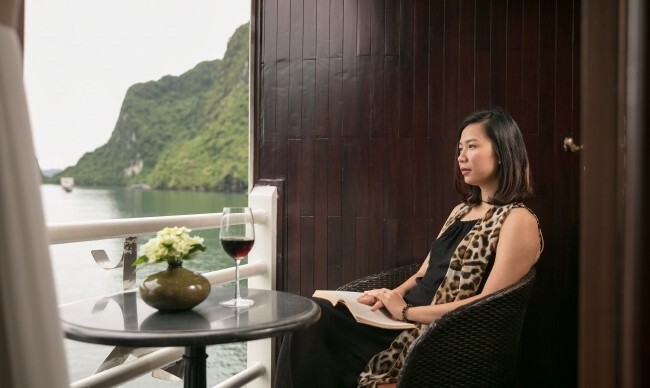 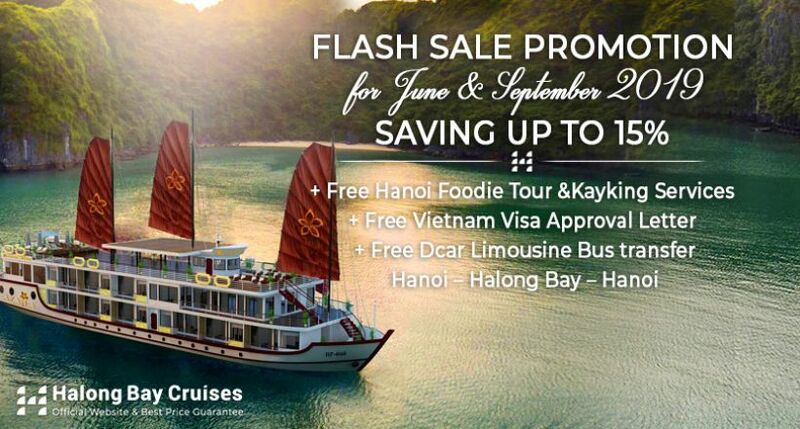 On the Athena Cruise you will find yourself surrounded by natural beauty and captivated by the mysterious, ancient, natural wonder of Ha Long Bay. 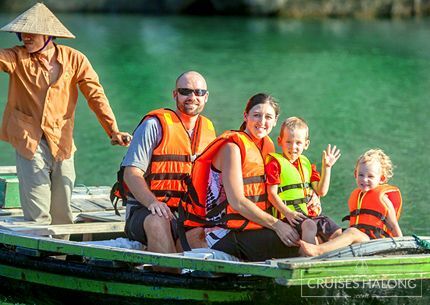 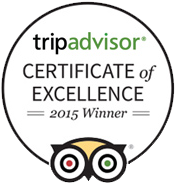 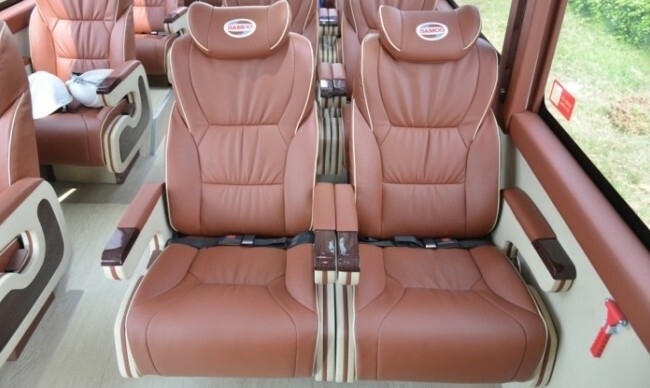 Our friendly and professional staff and crew are dedicated to your safety and enjoyment. 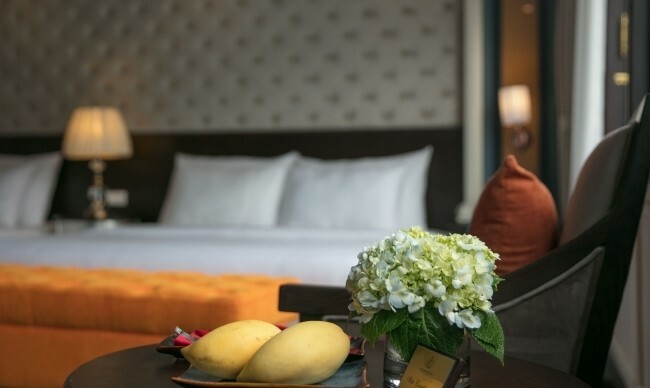 Be it a massage, a facial, or a labyrinth walk, we’ll help you rediscover the joy of living.With an aromatic pillow for your eyes, a choice of aroma therapy oil, and a heated pillow for your neck, our mas – sage offering will pamper to mind and body.